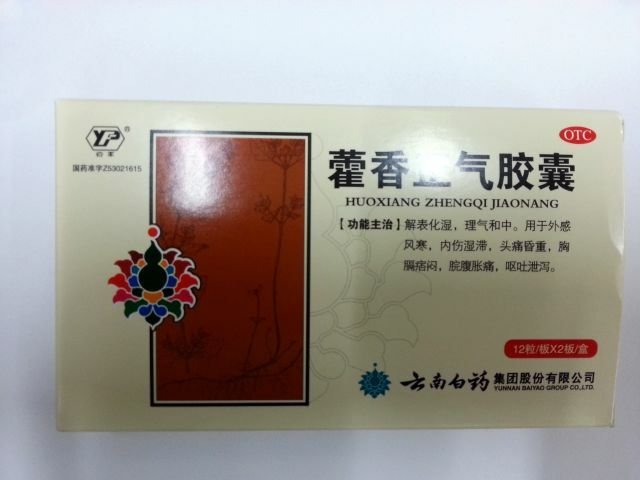 Xiang Sha Liu Jun Wan is popular Chinese medicine for digestion regulation. When your appetite is poor and you suffer from diarrhea, loose stools, indigestion, nausea, gas, or chronic diarrhea, try it to regulate the flow of Qi to alleviate pain and to reduce phlegm and dampness so you can get back to everyday living. 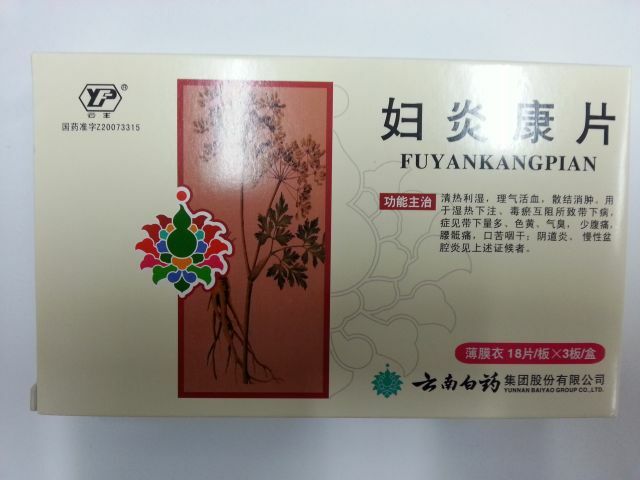 Xiang Sha Liu Jun Wan is the ancient Chinese herbal medicine, which has been successfully used for several centuries to treat diseases of the digestive system. 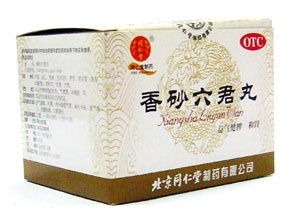 Recipe for this unique remedy is known since the times of the Qing dynasty, and its description is first encountered in the scientific work "The Golden Mirror of Medicine". Pharmacological action: improves digestion by enhancing the secretory activity of the digestive glands, normalizes the work of the endocrine system, it has a special effect on the functioning of the thyroid gland and cortical adrenal gland, promotes immunity strengthening, participates in the synthesis of nucleotides and their cyclic reactions. Action according to traditional Chinese medicine: the pathology of the digestive system and the spleen begins to progress with accumulation in the average heater of dampness and cold. Xiang Sha Liu Jun Wan is able to influence the internal energy of Qi, improve the work of the intestines, stomach, digestive glands and spleen, so that the symptoms of the disease gradually fade and person recovers. Pathology of the digestive system with a violation of the acidity of gastric contents. Dysfunction of the digestive glands. Pathology of respiratory organs of different etiology. Violation of the secretion of thyroid hormones and the adrenal cortex. Atrophic, giposecretory gastritis, gastric ulcer, functional disorders of the intestine, duodenitis, colitis. Stomatitis, ulcerative lesions of the oral mucosa. Xiang Sha Liu Jun Wan Ingredients: coke-like porphyry, rhizome of atraktilis and pinnelli trifoliate, root of conodopsis small-horned, licorice naked and saucer-biting, dates of Chinese dates and dense, mandarin peel, rhizome of ginger. Duration of treatment is 30 days. Precautions: should be taken with caution for allergies because of the possibility of developing a hypersensitivity reaction. Contraindications: pregnancy, lactation, individual intolerance. Dosage: 6 to 9 grams at a time, 2 or 3 times per day.